– drug rehabs near me and residential treatment center for teens. Last April several students from the San Antonio men’s campus at Teen Challenge of Texas donated blood during the South Texas Blood & Tissue Center blood drive. They are getting ready to donate again on August 27th. Teen Challenge of Texas has collected a total of 152 units of blood over the last few years. 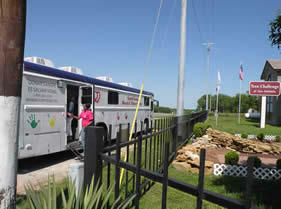 They plan to continue their partnership with South Texas Blood & Tissue Center to donate blood several times a year. 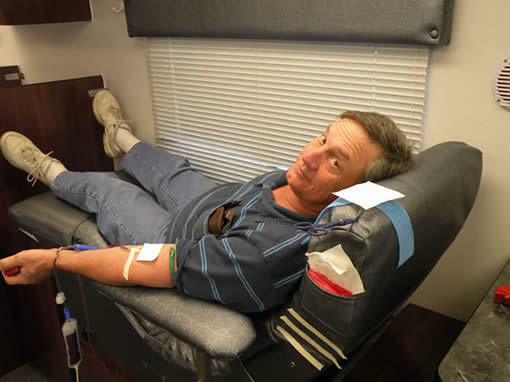 This month 16-30 men at Teen Challenge plan to donate their blood and save lives. We can also help you in your search for other drug rehabs, rehabs near me, therapeutic schools, or addiction treatment centers. Should you need help finding Christian drug abuse treatment centers, addiction treatment centers, Christian drug abuse treatment programs or drug rehabs, please let us know.